Hulu has launched its new live TV streaming service in beta in the US, offering more than 50 live and on-demand channels for US$39.99 per month. The Hulu with Live TV service, which it launched at launched at its Upfront presentation in New York, includes 50 hours of recording storage, up to six individual profiles and two simultaneous streams per account. Users can access the channels on top of Hulu’s existing US$7.99-per month premium streaming service, which is included in the price of the live TV service, with no setup costs. Users can also opt to upgrade to an ‘enhanced Cloud DVR’ to get 200 hours of recording storage, or pay extra to access ‘Unlimited Screens’ in the home and three outside the home. These cost an extra US$14.99 per-month each or US$19.99 together. Hulu CEO Mike Hopkins described the new service as “an exciting new chapter for Hulu” and as a “natural extension” of its business. 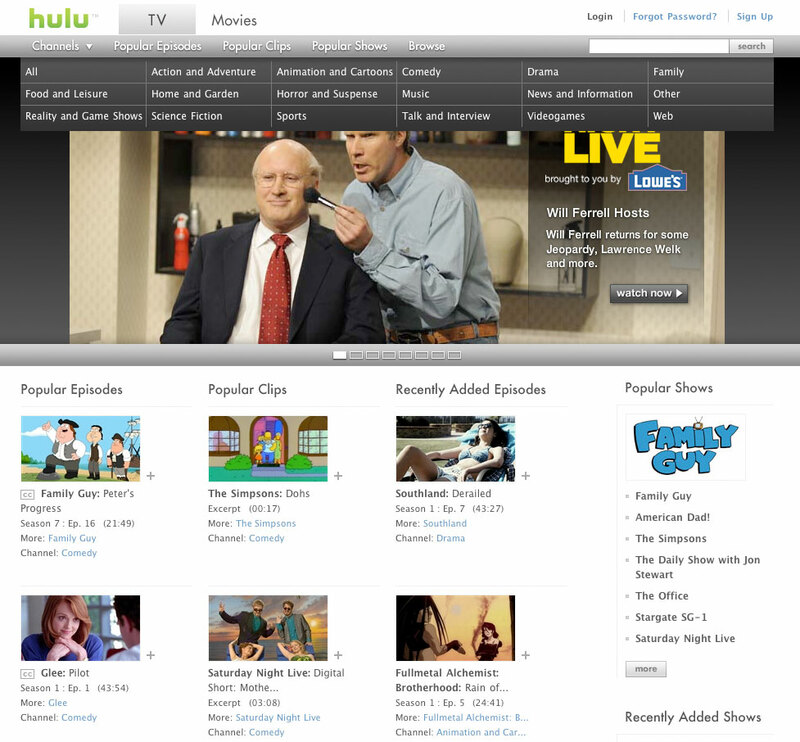 “Nearly a decade ago, Hulu forever redefined the way people watch TV. Today, as we add live sports, news and entertainment and introduce a more intuitive Hulu, we want to redefine the way people experience TV,” he said. With the launch, Hulu said it had signed a new affiliate deal with lifestyle media company Scripps Networks Interactive to bring networks including HGTV, Travel Channel and Food Network, to both Hulu’s new live service and existing premium streaming offering. Hulu also has deals in place with: the four major broadcast networks ABC, CBS, FOX and NBC; sports broadcasters like CBS Sports, ESPN and Fox Sports; and entertainment broadcasters including National Geographic, TBS, USA Network and Viceland. “We have always believed that TV should fit your lifestyle, not the other way around,” said Ben Smith, Hulu’s senior vice-president and head of experience.